Known as the city of dreams, Mumbai is one of the greatest cities not only in India, but also in the world. With a thriving economy, rich and vibrant culture, and opportunities up every corner, it is not surprising that hundreds of people from all over India choose to live in Mumbai. With the modern amenities of a truly metropolitan city, as well as the charm of tradition, Mumbai is the city every person dreams of living in. It’s status as the home of Bollywood is also attractive to a number of people, for who does not love Bollywood films! A place with great food, where people love to eat, drink and make merry, and also a place where people of different races, religions and languages live in peace and harmony. Truly the epitome of modern India. Here are a few unique characteristics of Mumbai that truly make it a great place to live. 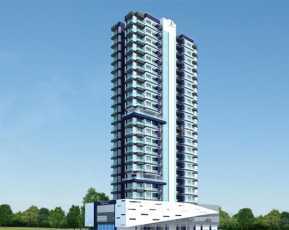 These have facilitated a huge demand for property in Mumbai. As the financial capital of the country, it is the dream place for people looking for career opportunities. Hundreds of people move to Mumbai every year in the hope of being able to satisfy the call of their ambition. Truly a paradise for the ambitious. It also happens to be one of the cities in India that has a rich and vivid culture. It is actually the melting pot of different cultures as people from all over the country live there in harmony. You’d get to meet people who speak a variety of languages, and practice a variety of religions. Tradition seamlessly mingles with modernity in the city of dreams. It is famous as the home of Bollywood. Arts and entertainment are an intrinsic part of the city’s culture. It is definitely the place to live in if you are an Indian film or art connoisseur. The architecture present in the city is stunning. From the famous Bandra-Worli sea link to the haji Ali Dargah to the Marine Drive, it is truly a place that would be the dream of anyone who likes architecture. The food is amazing. Everyone needs to try the famous dishes that are unique to Mumbai. It is bound to be an experience they’d never forget. It is one of the few cities in India that promise an amazing lifestyle. This has naturally led to a huge demand for residential property. Omkar sereno is a solution to this. 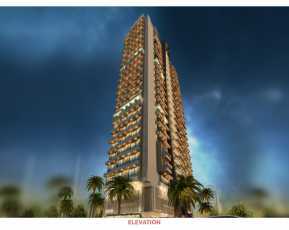 Those looking for property in Andheri Mumbai would be interested in knowing about Omkar Passcode opportunity which offers 1 and 2 BHK apartments. 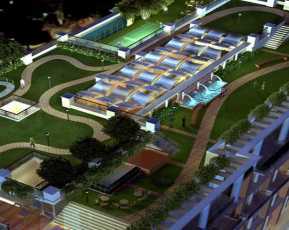 Located in Andheri, one of the best known areas of Mumbai, it has wide range pf amenities, including 24X7 securilty, clubhouse, swimming pool etc. 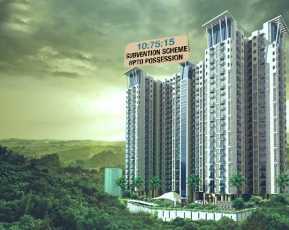 The Omkar Sereno price is available on request. 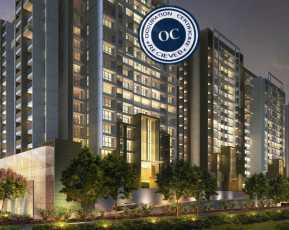 It is indeed a perfect opportunity to those planning to live in ‘The City of Dreams’.